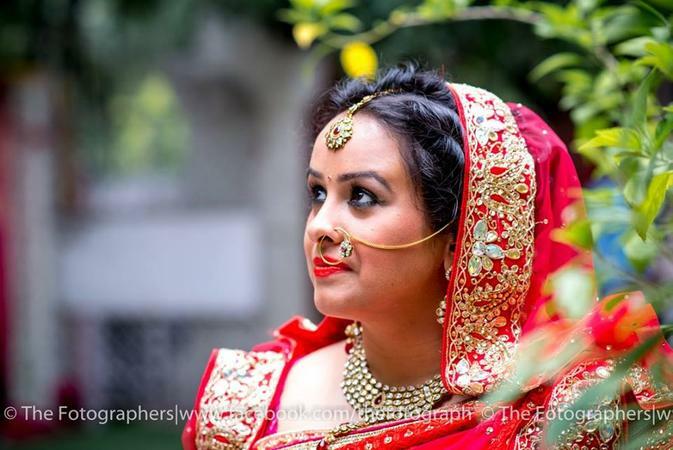 The Fotographers, Faridabad, Delhi believe that Indian weddings demand more than just photographers, they need photojournalists to capture love, happiness, joy, excitement and all the sentiments. This team has captured more than 100 weddings across India and also offer pre-Wedding photo shoots, Bridal Photo shoots, Candid,Cinematography and Traditional photography & Video shoot for weddings all over India.Their passion and enthusiasm enables this team of photographers to click the best pictures of your wedding and capturing you the finest moments. The Fotographers team will give you reason to laugh, enjoy and relive your moments of happiness when you browse through you wedding album. 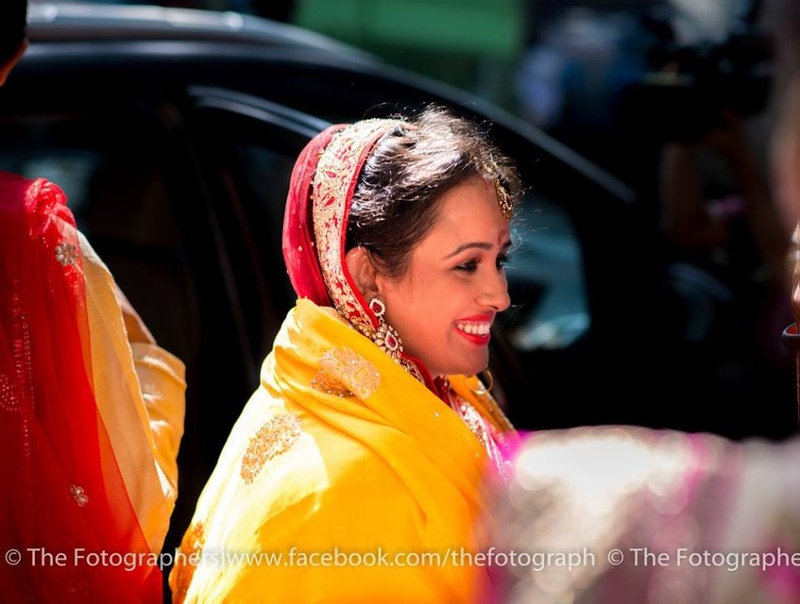 The Fotographers is a Wedding Photographer based out of Delhi . 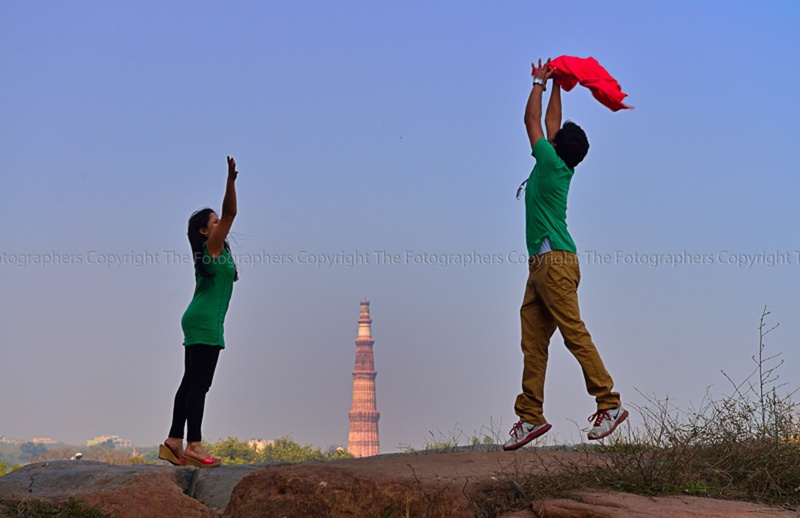 The Fotographers's telephone number is 7053111717, Facebook page is The Fotographers and address is 378, Sector 30, Faridabad, Haryana 121003, India. 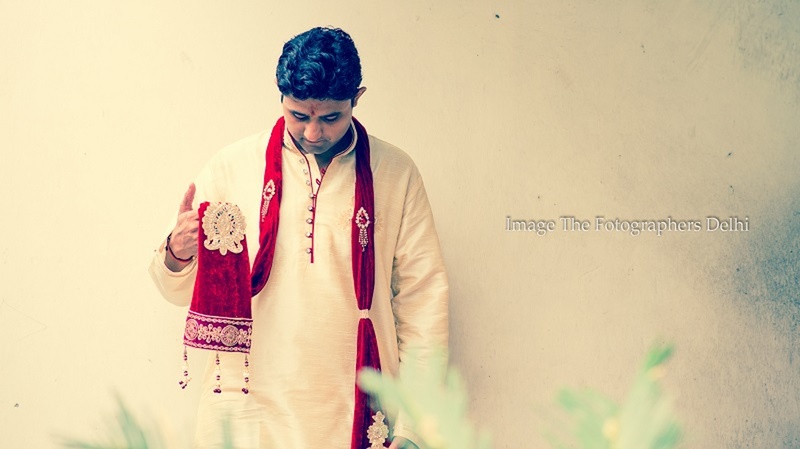 In terms of pricing The Fotographers offers various packages starting at Rs 22000/-. There are 3 albums here at Weddingz -- suggest you have a look. Call weddingz.in to book The Fotographers at guaranteed prices and with peace of mind.